Don’t you feel gorgeous, no matter what you are wearing… skimpy shorts or an evening gown, your flawless skin says it all about your personality. A flawless skin is a dream of all, however the one who actually lives in it has to put an extra effort... (Until you are blessed with a spotless shining face). But then, who is the culprit ruining your splendor? Those unwanted spots, acne and pimples, making your skin feel dull and wrecked. According to the American Academy of Dermatology, acnes curse about 85 percent of teens in each generation. Quite a number! So, it means if you are one of those grieving over the unwanted patrons, then this percentage may relieve you, for you are not alone. 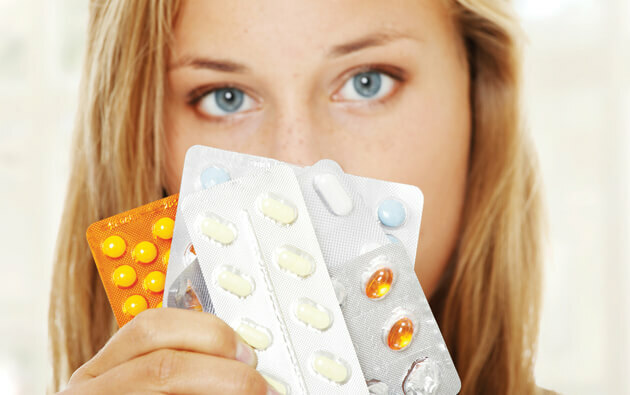 Although teens suffer the most, but acnes can develop at any age. 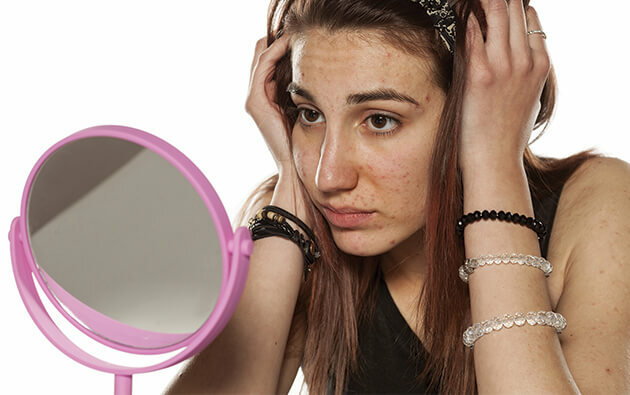 Let’s know the root causes of acne and start with the basics. A popular yet misconstrue legend is that the chocolates and French fries cause acne. So, relax… your vices are not the culprits. Actually, an acne spot begins approximately 2-3 weeks before it appears on the surface of the skin. It all starts in sebaceous hair follicle, those tiny holes or pores in your skin. 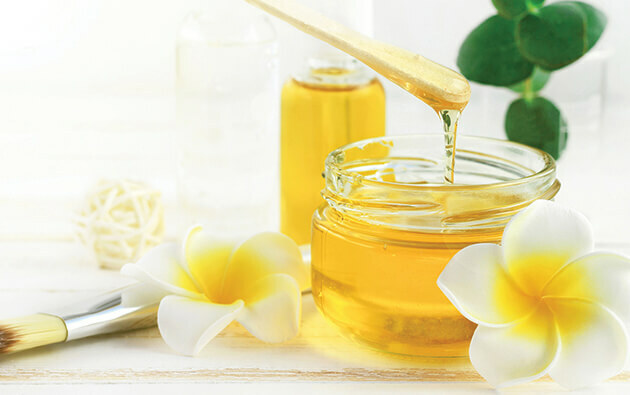 Deep inside each follicle, the sebaceous glands produce sebum, the oil required to keep the skin moist and supple. When skin renews itself, the old cells die and are sloughed off, making room for fresh new skin layer. 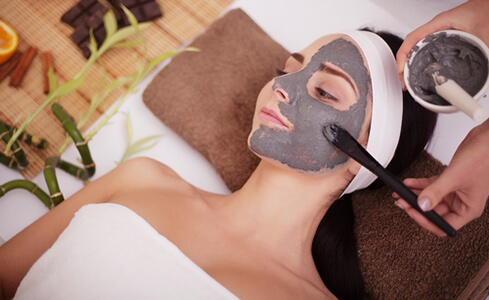 However, this process is different for all skin types. Dead cells become sticky when shed unevenly and form a clump on the skin. This clump traps oil and bacteria inside the follicle. As the sebaceous glands continue to produce oil, the clump begins to swell and gradually transforms into a dreaded pimple. 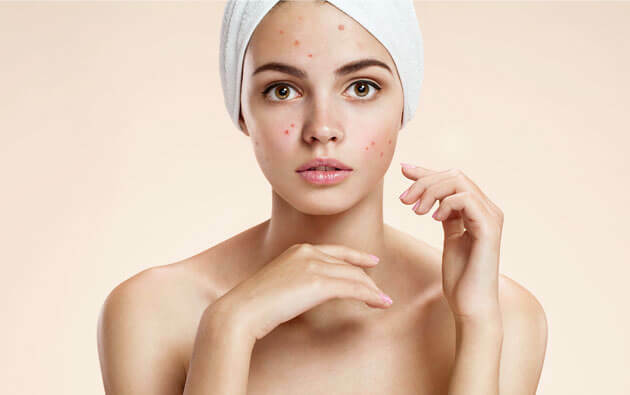 Moreover, certain factors like hormonal imbalances, bacteria, inflammation, extra sebum and follicle fallout become the reason of these unwanted spots. AcneStar aims to prevent acne and pimples. For a flawless and beautiful skin, AcneStar is the best solution. Be a star with Acnestar!